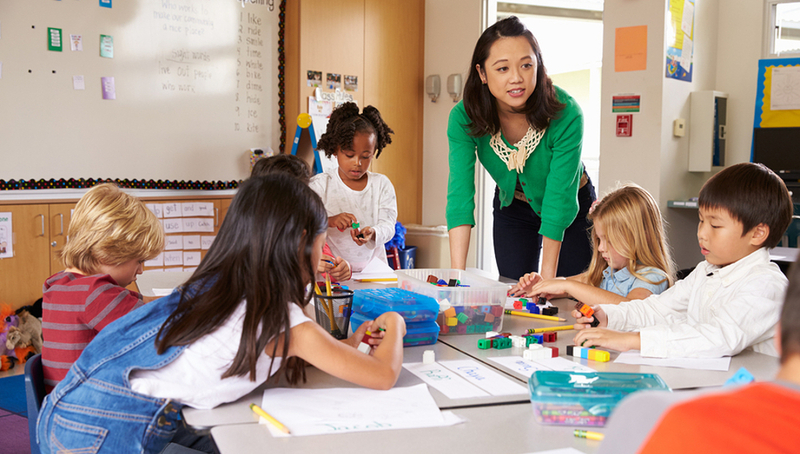 Let's explore some key facts that define the importance of introducing these lessons for our young kids and transform the classroom into an innovative space. During the foundational years of early childhood, children need a playful and tangible way to engage with the technology and engineering concepts of their STEM development. Robotics and computer programming initiatives are rapidly growing in popularity among early childhood researchers and educators as an appropriate way to meet this demand. -NAO Robot: The NAO humanoid robot is the ideal platform for teaching Science, Technology, Engineering, and Math (STEM) concepts at all levels. It is a hands-on experience that connects theory with practice to discover a wide range of fields linked to robotics such as computer science, mechanics, electronics or control. For elementary students this can be the perfect option for storytelling! -Autonomous cars: Boost your students' STEM and Coding skills! Using Scratch with RobotLAB autonomous cars, teachers are empowered to bring coding skills into their classroom, ignite curiosity and confidence while providing fun ways of developing 21st century skills, college and career readiness. Program them to move, light up, avoid obstacles, self-park and more. -Virtual reality : With the virtual reality pack powered by RobotLAB, teachers can take students on over 700 virtual reality field trips without leaving the classroom. This bundle is custom-built for Google Expeditions and includes everything you need to turn your classroom into a whole new world. Helping your students explore new places and ideas has never been easier or more affordable. They are a viable technological solution for elementary students that brings the innovative element and transforms the way of teaching robotics in the classroom. RobotLAB award-wining platform EngageK12 gathered hundreds of lessons divided by age group and robot - making it easier for teachers to find creative ways to teach different STEM concepts to their students. Science lessons, history museums, space travel and other topics can be covered with virtual reality expeditions, travel with your students through countless places while learning and exploring the world from the comfort of your classroom. All the expeditions can be found on the platform. Teaching coding from an early age can help students master computer science skills as well as prepare them to think in a logical way. They can use their creativity to learn from their mistakes and keep trying till they reach their goal. With autonomous cars, teachers can use lessons to program the car to go from point A to point B. Students can also learn the use of basic functions and real situations on how to avoid cars accidents as they program the car to move before it hits another car. 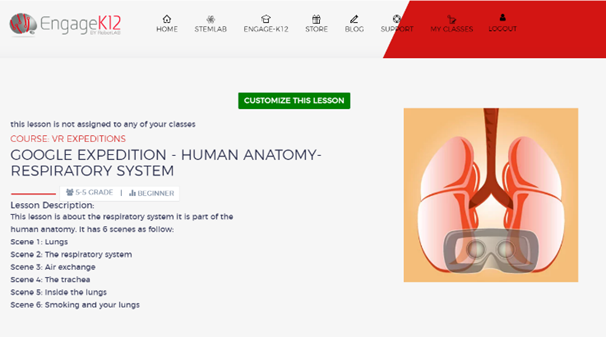 These lessons allow students to explore in a fun way different STEM concepts. Besides getting a direct approach with STEM tools, students become interested and want to continue learning and to developing 21-st century skills, Mastering these tools gives them the sense that knowing about robots, and different concepts that can be transcendental for them in the future. An early introduction to robotics encourages our children’s essential growth and expression, engaging their cognitive, critical, and creative potential.